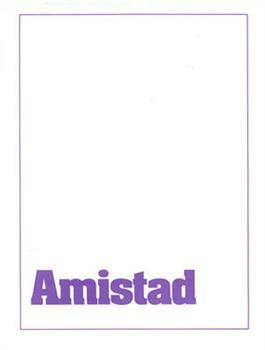 ¿Quiere conocer más acerca Ministerio Amistad? Solicite nuestro paquete informativo, te proveerá información completa sobre ministerio Amistad, nuestro materiales y el programa Amistad. Curious about Friendship? Order the free Friendship Info Packet! It will provide you with a good overview of Friendship Ministries, our materials and the Friendship program.